Graphic Design | Website Design | Branding | What is a 'Facebook Pixel'? If you run ads on Facebook, chances are you’ve been asked to install a ‘Facebook pixel’ on your website. It sounds complicated, but installing the Facebook pixel is essential to ensure you get the most out of your Facebook ads. We’ve put together a brief summary of what the Facebook pixel actually does, why it is important and how it can help you optimise your Facebook advertising. The Facebook pixel is a short piece of code that Facebook provides you when setting up your advertising account. This code is then placed within the source code of your website and starts to collect data on your website traffic. The pixel will track users on your website and collect data that can be used to better optimise and target your Facebook ad campaigns. The Facebook advertising platform provides a range of options and metrics. Installing the pixel will enhance these features, give you greater control and insights into your audience and targeting options. A conversion is a completed action you want someone to take on your website; for example, when someone adds a product to a shopping cart, makes a purchase, subscribes to a newsletter or submits an enquiry. Tracking these metrics is extremely important as these are what contribute to the success of your business. Likes and shares don’t pay the bills! The pixel allows you to accurately track your cost per conversion or how much your ad has cost your business and will allow you to better understand whether your current marketing efforts are working, or if you may need to revise your strategy. The Facebook pixel will also allow you to collect more information about who is interacting with your website and show your ads to more people who are likely to complete a conversion. It will also allow you to build targeted audiences for any future ads you run. One of the biggest benefits of the Facebook pixel is it allows you to retarget ads to people who are already interested in your products. Retargeting is where ads are shown to someone who has already interacted with your website, thus increasing the likelihood of converting. An example of this is if someone adds something to their cart but doesn’t complete the purchase – you can then show them retargeting ads reminding them to come back and complete the purchase. Retargeting ads are highly effective as they have x10 higher click through rate and are 70% more likely to lead to a purchase than a standard Facebook ad. 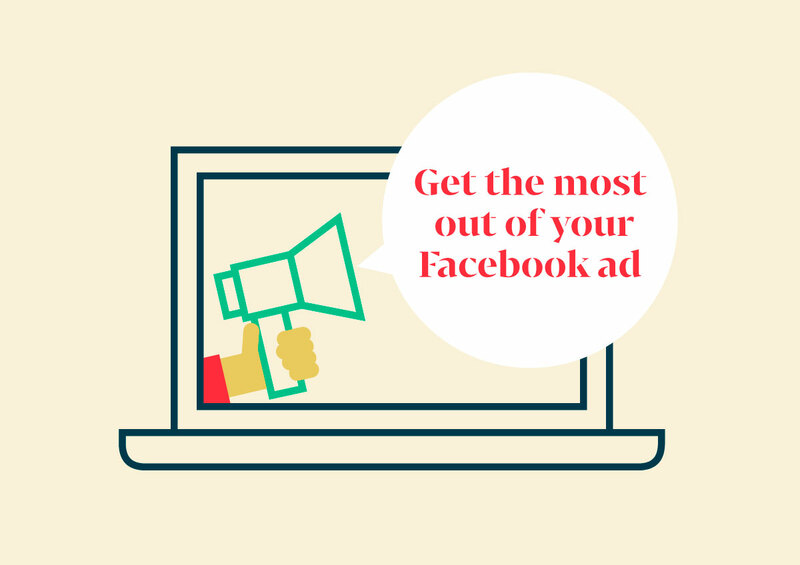 The Facebook pixel is clearly an extremely powerful tool that can help you optimise your ads and get the most out of your social media marketing! If you think this sounds complicated, our Web Developer Chris is here to help! Chris has extensive experience in custom website development and is also experienced in SEO, Google Analytics integration including page tracking, event tracking and custom reporting. Contact Chris or call 8232 2526 to chat about installing the Facebook pixel on your website today.